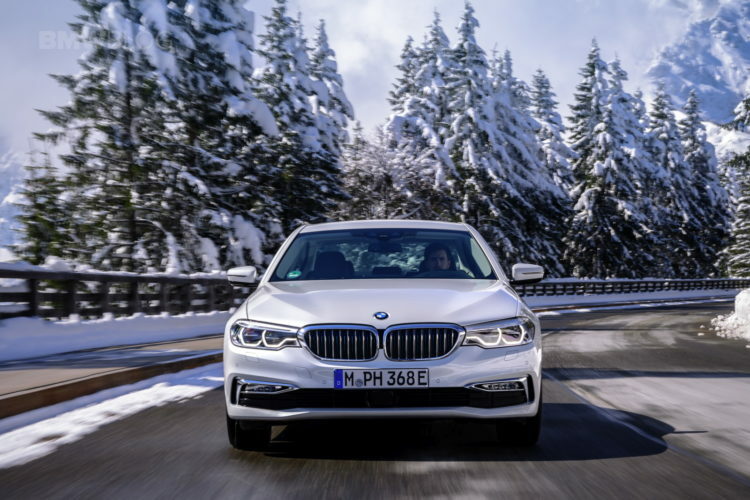 The last month of November was the best month ever for the sales figures of the electrified models of the BMW Group. For example, BMW sold nearly 15,000 worldwide in November, out of a total of just over 220,000 cars sold. This figure of 14,767 electrified cars represents an increase of more than 26 percent compared to November 2017. Five years after its launch, the BMW i3 managed to seduce 3,468 customers in the month of November, just shy of its record month in March 2018 – 3,490 orders. The plug-in hybrids are also gaining popularity worldwide. For example, the plug-in hybrid versions of the MINI Countryman, BMW 2 Series Active Tourer and BMW X1 (which is available in China) account for 10 percent of the total sales of these respective models. 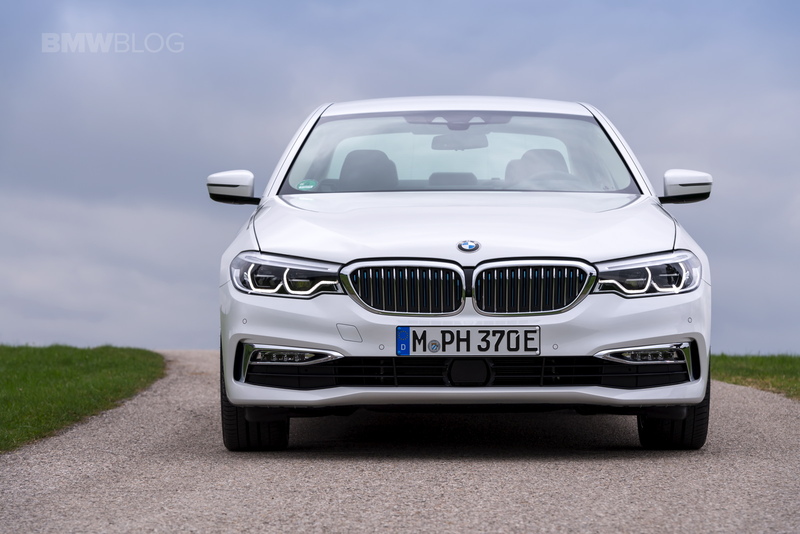 But in this area, the champion is still the BMW 5-Series, of which one customer in five prefers the plug-in hybrid variant worldwide. The 530e packs a 2.0 liter turbocharged four-pot outputting 180 hp and 215 lb-ft of torque. That engine is paired to an electric motor, which makes 95 hp and 184 lb-ft of torque. Combined, the two develop 248 hp and 310 lb-ft of torque (thanks to weird hybrid maths). BMW claims the 530e will get from 0-60 mph in 6.1 seconds. 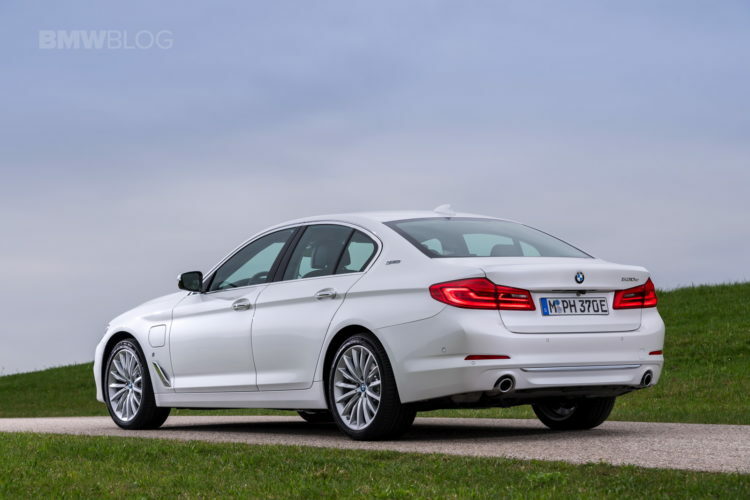 BMW also claims 117 combined MPGe for the 530e. The 530e will travel about 30 miles on electric power alone at speeds up to 87 mph. BMW says charging takes three hours when plugged into a 240-volt outlet and less than five hours on a standard 120-volt wall socket.